Business is good. But it could be even better. You could up your game. Add capacity. Profit from more throughput and faster turns. And ratchet up your capabilities. You have room for another printer, but can one printer be a game changer? 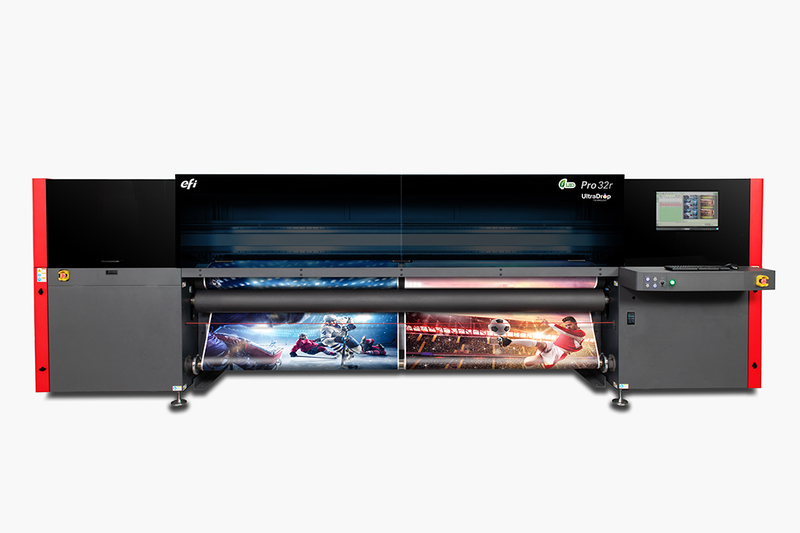 Yes, if it’s the 3.2-meter EFI™ Pro 32r roll-to-roll LED printer. EFI designed it to be everything you need to be more competitive and profitable in an economical, all-in-one, production-level printer. Win more jobs, eliminate outsourcing, achieve faster turns and confidently commit to larger capacity runs. Up your game!